Happy participants in one of the first sessions of Cookin' with Kibby. First of all, thank you so much to everyone who has already joined me in the kitchen. I have conducted four cooperative cookin' sessions - two sessions of Knives & Cuttin' 101 and two of Chowder Soups. What a great kick-off! You guys did an excellent job makin' some fantastic food. I hope y'all have enjoyed seeing yourselves and your culinary craftiness in picture and video format on all the social media platforms, and I know you've enjoyed the hospitality and the many house-crafted offerings of Mike and Diane from Bokes Creek Winery. I look forward to seeing all of you again very soon (as many of you have already begun to plan your next visit). A special thanks goes out to Josh, Sarah, Lynn, and Cathy, who have all come back to cook a second time. You are well on your way to becoming home cook masters, and it's nice to see how confident you are when you return for round two. Everyone else out there, you have some catchin' up to do! Now that you know what's happened thus far, let's shift our attention to the future. People are already getting in their registrations for the sessions coming up in the next few weeks. There are some promo codes floating around on social media, so be sure to follow us to find your discount. I am once again offering the knives and chowder sessions along with a few new ones, so check them out and see where you want to begin. Click here to visit the market web site. 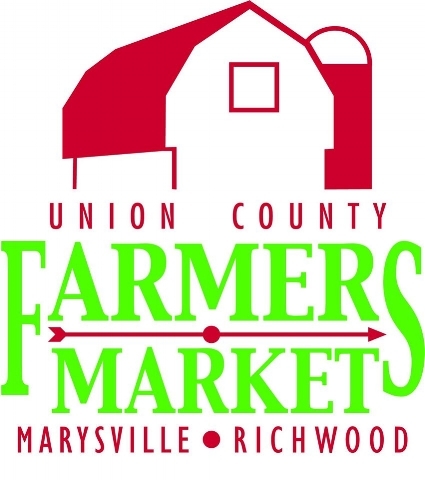 I also wanted to announce that Cookin' with Kibby is taking the show to the Union County Farmers Market this summer. I'll be doing live cookin' demonstrations using seasonal produce. There will be opportunities for crowd participation along with prize giveaways. Dates are listed on the calendar page and on Facebook. Don't forget to share this page with everyone you know. As anyone who has been in the kitchen with me can tell you, these are experiences worth sharing with someone. Let them know now so they'll be ready to make plans with you when it comes time to put on some aprons and get cookin'.